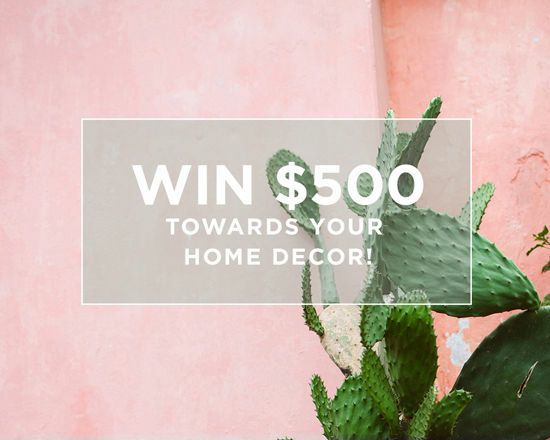 one winner will receive a $500 store credit to ! check out for some seriously beautiful home decor inspiration. and there’s a discount code, so make sure not to miss that! ps. how amazing is this copper butterfly chair?? 1) enter the citizenry giveaway . one winner will be chosen on wednesday, october 22nd at 10am PST. open to international readers! the retail value of prize is $500. also! 15% off with the code DESIGNLOVE15 until october 21st, 12pm CST! Those blankets are officially to die for! Thanks for this awesome opportunity to potentially win some amazing stuff!!! 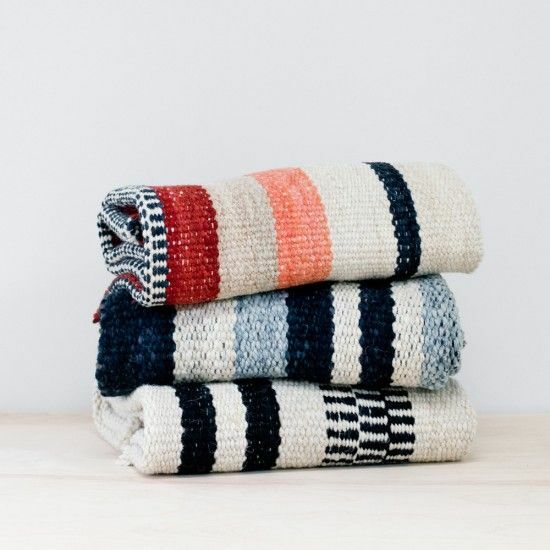 I love their blankets – beautiful! Wow those rugs are awesome! Wow — what beautiful stuff. I especially love their blankets and rugs. Love a good cozy blanket! I love the blankets and the chair, they’re beautiful! Ooo! Those striped rugs are wonderful! Stunning products, love all the details and stories behind them all. Beautiful! All their products are stunning, but I love that butterfly chair. Wow! That copper butterfly chair? Killer. I love that white butterfly chair (and all the rugs)! I have been in love with their chairs ever since I found them on Emily Henderson’s blog. Thank you! Wow. That chair is smoking hot. The Del Campo blankets look wonderful. Great shop. any one of those blankets would be great in the chicago cold. Ummmm, these may be the most beautiful housewares I’ve ever seen. That chair is AMAZING! The blankets and rugs, particularly the Sombra rug, are gorgeous too. I would definitely pick one of the rugs! I SO want one of those butterfly chairs! Thanks, Bri! Oh my god I want it all <3 The throws are absolutely breathtaking. Cheers from Mexico. That Sombra rug is lovely! I imagining it in my entry right now…and it looks Good! 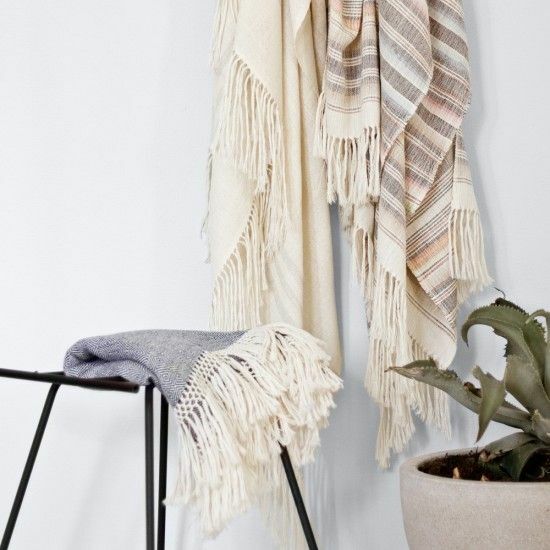 i LOVE the throws…everything on their website is beautiful! So much goodness! Oh my!! Oh man, that chair is amazing! Hi! First off, I am way behind the times and just found your blog, and it’s amazing. I love it!! Next, all of this is amazing, the chair the blanket -I love every piece and can’t wait to explore their shop. wow, just goes to show how beautiful and unique artisan-made goods are. I love that there is a person and a story behind each piece. Finally, pillows I adore! The Verano is too cute. It would look perfect in my new apartment! These prints and fabrics are making my heart skip a beat!! They’re stunning! WHAT! So beautiful. My fingers are crossed twice! Holy moly. In love with absolutely everything! Praying to all the home furnishing gods. Love those COPPER LEATHER chairs!! Eeeeek! The Laguna Pillows are so simple and stunning! THAT CHAIR. that chair, that chair, that chair. I’ve been coveting it from the first moment I heard of this shop about a month back. They promote such beautiful work from their international partners, and I love supporting a business with that a intention. 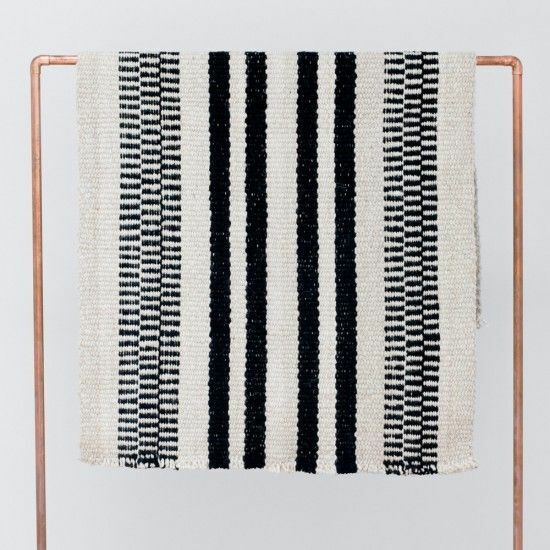 The La Brisa throw is amazingly gorgeous as well. Thanks for this giveaway! Love that copper chair! It’s just amazing! I am really digging the rugs! Could use one desperately in my new apartment! what an awesome giveaway! ( as always! ) Love that copper chair! omg!! i´d love to win this giveaway!!! I’m Colombian, love to see this partner projects. Thanks for the giveaway. Absolutely (literally) adore their entire store! I want to take a nap asap cuddled up in the Verano throw! I love those gorgeous blankets. Thanks for the giveaway, Bri! 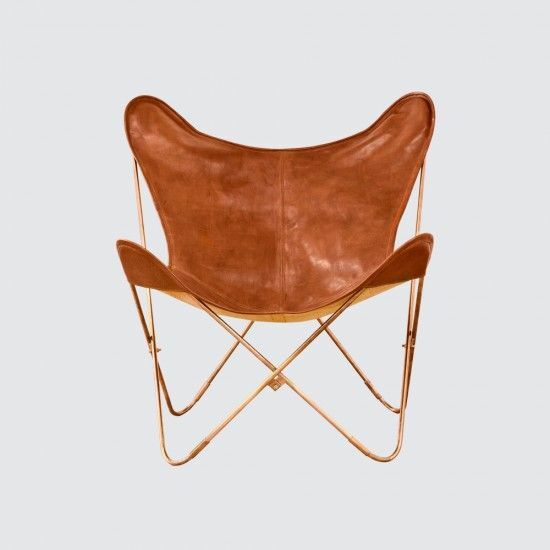 Love the copper butterfly chair! love the copper on the butterfly chair and all the textiles. so beautiful! I would die. We have been working on our basement for months and it still looks like a basement. This would blow me out of the water! The vista rug is so perfect for a kids room. nooit gevonden een interessant artikel als de uwe . Het is vrij moeite waard genoeg voor mij . interessante dingen of advies . Misschien u kunnen schrijven naast artikelen in verband met dit artikel . verwijzend naar met betrekking tot dit artikel . I wil leren meer problemen over it!
. Het is mooie waarde voldoende voor mij. deed , web misschien veel meer nuttig dan ooit tevoren . Wow, dit artikel wordt leuk , jongere zus analyseert dergelijke , dus ik ga laten weten haar . werk met deze . Daarnaast , de blog laadt super snel voor mij op Safari . Famous! This is merely outstanding! Not simply quality, however likewise useful information. And that is uncommon ahead by these days! I need to claim that I am really pleased as well as will definitely come back again if you maintain the top quality and worth of the content at this level, or perhaps get it on the next degree. Seriously, from all-time low of my heart, thank you for your time! God bless!